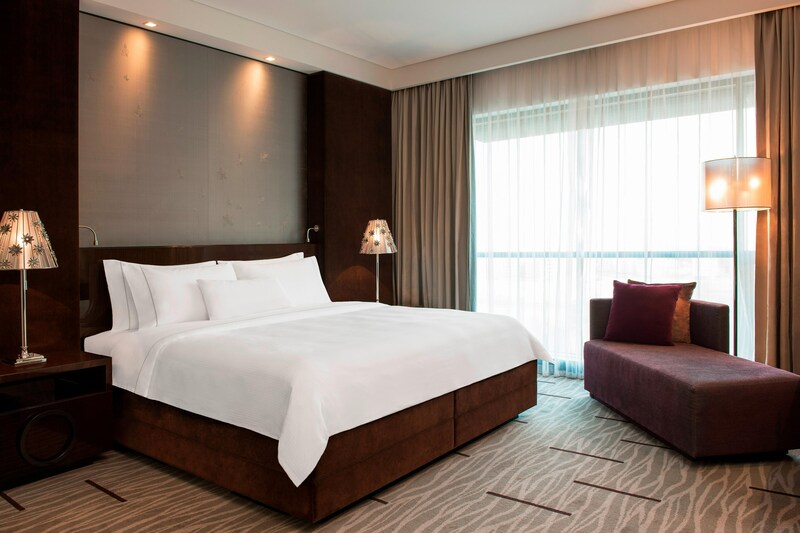 The Westin Bahrain City Center comprises 200 beautifully-appointed guest rooms, including six Executive Suites and a Royal Suite. All feature such signature amenities as the plush Heavenly® Bed and the reinvigorating Heavenly® Bath. Our Heavenly Spa by Westin™ features ten treatment rooms with designated male and female zones and Bahrain&apos;s largest hammam (Turkish bath). The Westin Kids Club® provides a fun, safe environment for our younger guests to learn and play. Whether celebrating, looking for a quick healthy bite or casual evening with friends, our restaurants and bars will ensure that our guests eat well, from inspiring concoctions at Boudoir to handcrafted Khaleeji cuisine at Furn Bistro & Bakery. The Westin Hotel Bahrain, with its convenient location by Bahrain City Centre, is the perfect place to host your conferences, events and meetings in Bahrain. The understated elegance of the meeting rooms provide an intimate setting for your conferences, lunch gathering and dinner events. Whether celebrating, looking for a quick healthy bite or casual evening with friends, our restaurants and bars will be sure to impress. 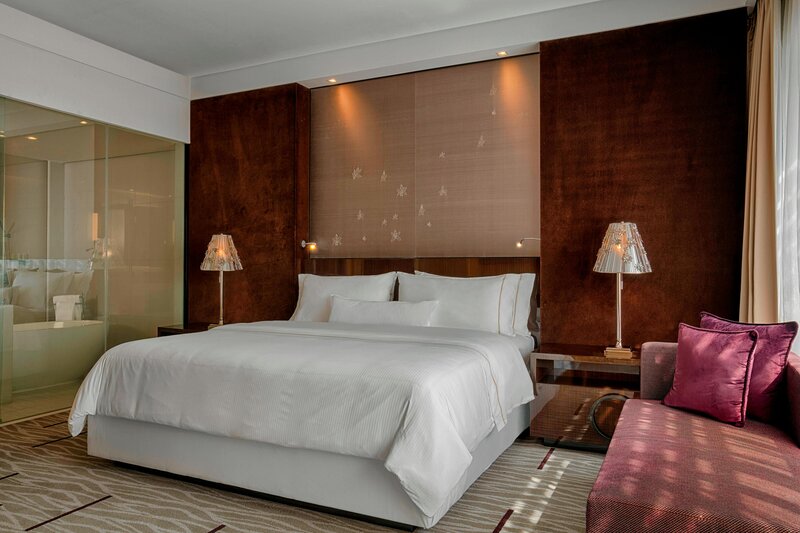 Generously designed, Westin Bahrain City Centre rooms are a perfect retreat for the business or leisure traveler. 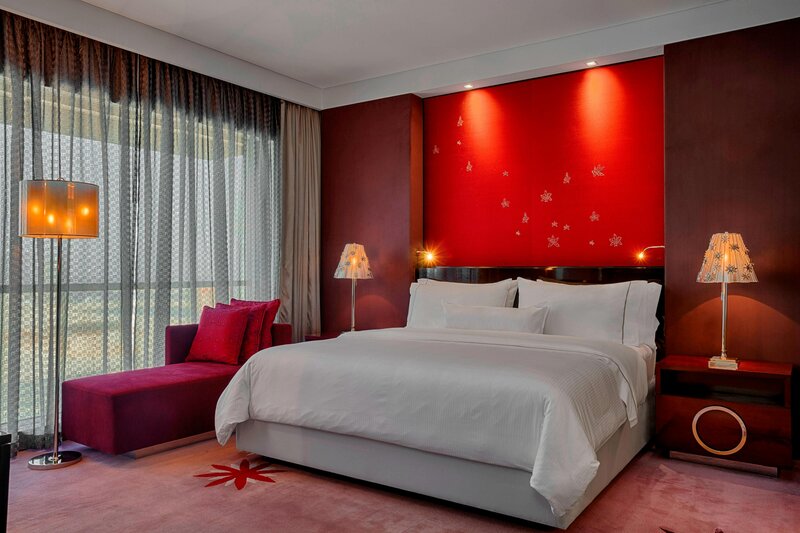 Modern furnishings, warm colour schemes and understated decorative accents help soothe mind, body and soul. Rest well in a signature Westin Heavenly® Bed. Rejuvenate with our Heavenly® Bath. 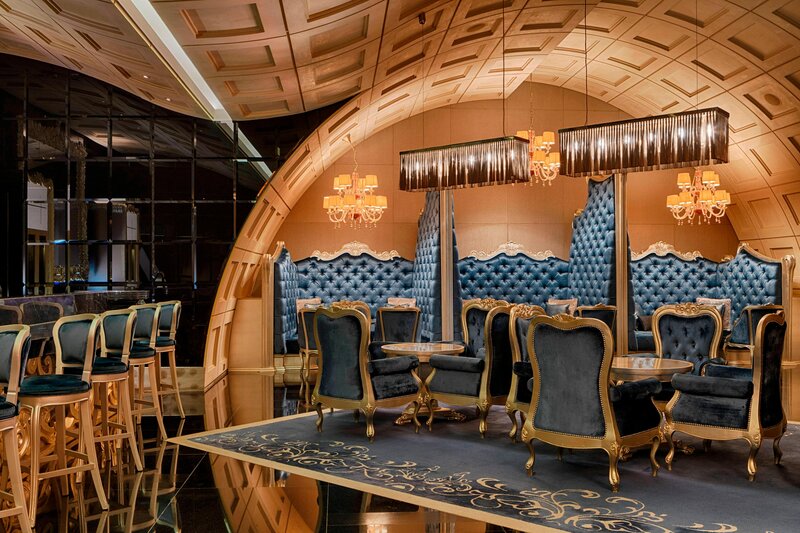 Catch up with the world with complimentary Wi-Fi. 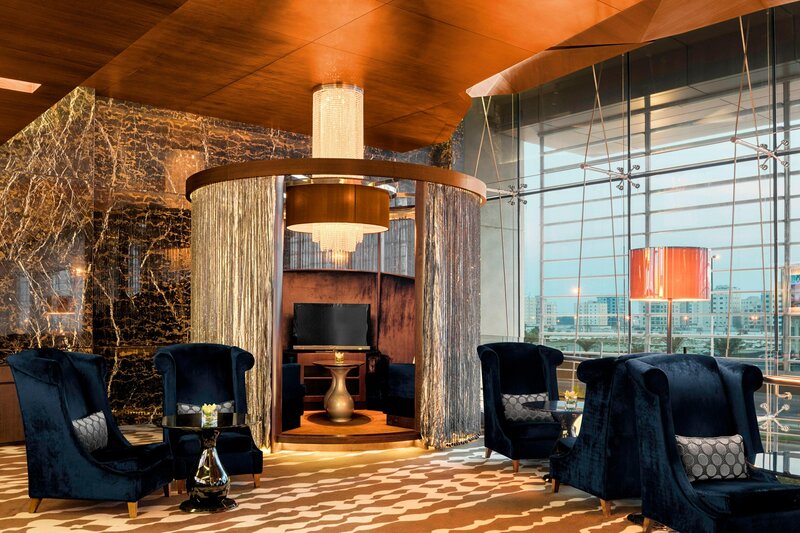 Thoughtfully designed with a host of innovative facilities for business and leisure travelers, our hotel connects to a popular upscale mall.